The Y.A. 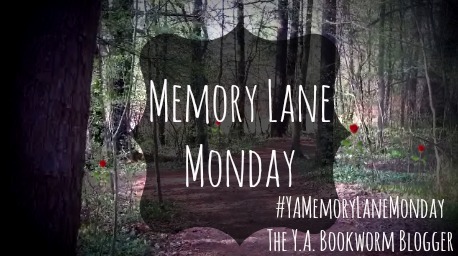 Bookworm Blogger: Memory Lane Monday: On My Shelf TAG Edition! Memory Lane Monday: On My Shelf TAG Edition! Have you heard about the new format? Memory Lane Monday will now consist of five simple questions I will answer about a book I haven't reviewed. Most likely this will be books that have been out for a year+ or novellas that I feel are too short to dedicate an entire review to. So, without further ado, let's get started!